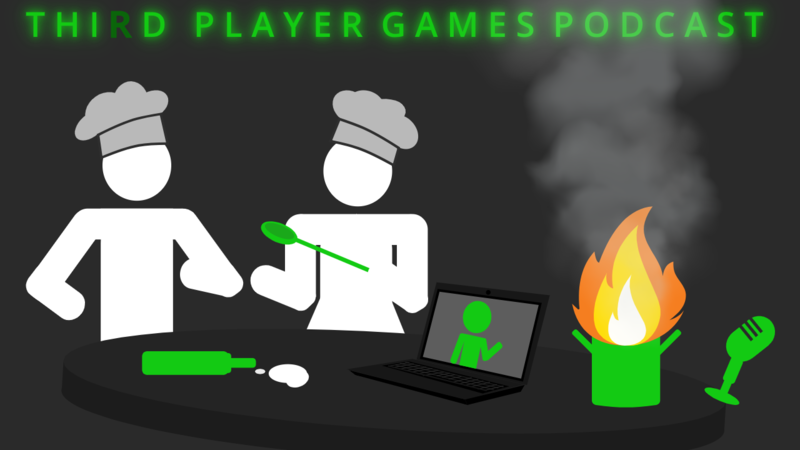 This week on Third Player Games, Jeffers takes a vacation but the show must go on! Josh and Amy find silly ways to entertain themselves and I’ll be the first to admit… this one gets a little weird, guys. When they’re not discussing strange games located on the darkest depths of itch.io, they’re talking about all of the newsworthy events that happened this week! Did you catch Nintendo Direct? If not, no worries! Josh is here to fill you in. 1:50 – What have we been playing? Emuparaside removing all of their roms, permanently.